We offer simple no-nonsense, flat monthly rates. 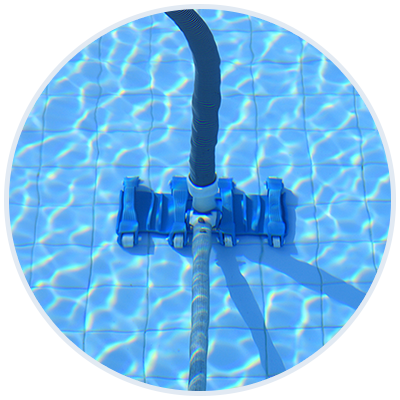 If you need your pool cleaned or maintained we can help. We offer a weekly plan as well as one-time services. For the list of services, please visit Our Services Page. To get your FREE ESTIMATE, please contact us by calling 480-721-3655 or by inquiring here. Thanks! Notes* We don’t charge for cleaning and then hit you with a huge chemical bill. We do not charge a pro-rated amount for the extra week of service that occurs 4 months throughout the year. One flat monthly rate that includes basic chemicals. Very competitive rates for our top quality service. We have developed a simple and mutually beneficial referral program that could possibly get you free pool service. Just refer your neighbors, friends, family, co-workers to us and for each person you refer that signs with us as a full time customer, your monthly bill will be lowered by $5. That’s it! The more referrals you send us the less you pay for pool service.